Title: “We Are the Engineers! Training Skills that Shaped Scottish Engineering. The great industries that made modern Scotland are rooted in traditional skills, ingenuity and natural inventiveness that helped shape the world of engineering and technology. 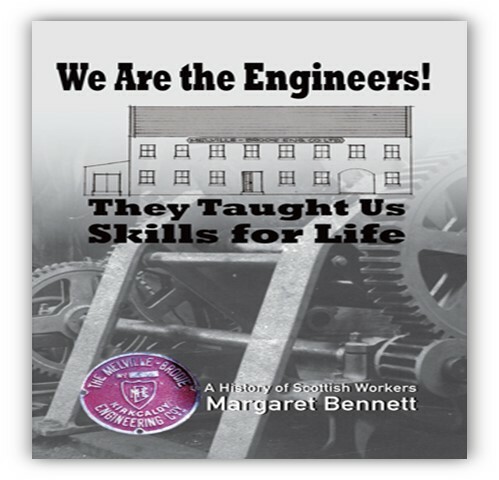 This illustrated presentation by folklorist Margaret Bennett is based on an oral history project recording the working practices, conditions and experiences of retired engineers. With wit and humour, as well as pride in a job well done, they relate skills that were once taught to every engineering apprentice. Margaret Bennett is a folklorist, writer, singer and broadcaster. She was brought up in a family of tradition bearers, Gaelic on her mother’s side (from Skye) and Lowland Scots on her father’s. School years were spent in Skye, Lewis and Shetland before studying in Glasgow. In the mid-sixties, the legendary Hamish Henderson, singer, poet, folklorist and political activist inspired her career choice. In 1968 she emigrated to Canada to study Folklore at Memorial University of Newfoundland, after which she spent a year in Quebec as a folklorist for Canada’s Museum of Civilization. From 1984 to 1996 she lectured at The University of Edinburgh’s School of Scottish Studies and now teaches part-time at the Royal Conservatoire of Scotland. 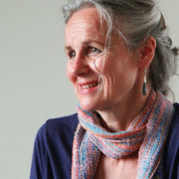 A prize-winning author, she has written ten books, contributed to over 40 others, featured on media productions and several musical collaborations with her son, Martyn Bennett (1971–2005), including the National Theatre of Scotland’s acclaimed production, ‘Black Watch’. Recipient of previous awards for contributions to literature, folklore and culture, she recently received an Honorary Doctorate of Music (Glasgow, 2010), ‘Le Prix du Québec’ (for contributions to Quebec cultural studies, 2011) and was made an Honorary Professor of the Royal Scottish Academy in 2012, she is widely regarded as ‘Scotland’s foremost folklorist’. Formal qualifications include B.A. 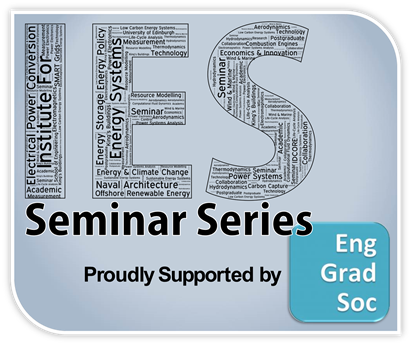 (Ed), Post-graduate M.A. in Folklore from Memorial University of Newfoundland, and a Ph.D. in Ethnology from the University of Edinburgh (advisors: Dr John MacInnes and Dr Alan Bruford). “We Are the Engineers! Training Skills that Shaped Scottish Engineering.